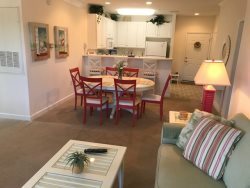 Starheel Properties Vacation Rentals wants to make sure that you get the best deal possible on your vacation rental. 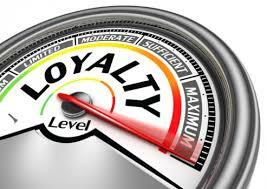 Due to this commitment we are constantly adding and changing our specials. HONORING THOSE WHO SERVE. 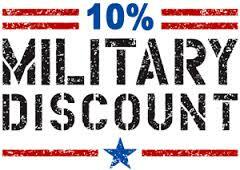 10% Military Discount for our proud service men and women. May be required to provide military ID upon check in. 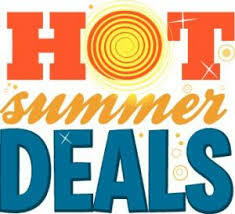 This discount is for 10% off of your room rate only. For returning guests only. Must provide a COUPON CODE. Reservation must be for a minimum of 5 nights and maximum of 31 nights. Taxes and additional fees will apply. Book 6 nights and get the 7th night FREE!!! Must book at least 7 nights to qualify. Not valid with any existing offers or reservations.